Why Replace, When You Can Refinish For A Fraction Of The Price? We offer complete bathroom and kitchen resurfacing solutions. Why replace if you can make it look new! •	Do away with wear and tear, or dated colors. •	Choose colors and finishes to suit your taste. •	Enjoy a high-quality, lasting finish for years to come. •	Relax knowing our work is guaranteed. •	Save compared to rip-out and re-build renovations. •	Start using your new-look bathroom or kitchen within days, not weeks. outlets, faucets, toilets, showers, tubs, showerheads and moisture-removing venting fans. Whatever the project is that you need completed, we promise to arrive on time and perform quality workmanship that's guaranteed to your satisfaction. Bathtub Refinishing is a cost effective alternative to replacing a bathtub that is worn out, damaged, or out of style with a dated color. Tubs and Tops Bathtub Refinishing is a fully licensed, insured, and bonded bathroom refinishing company operating in Dallas, Texas. Refinishing (also known as “reglazing” or “resurfacing”) is the most cost-effective method to remodeling bathtubs, sinks, counters or tile. 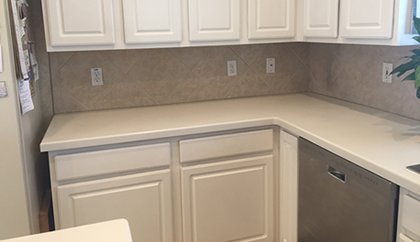 The process of refinishing is one that can restore a variety of home appliances and fixtures to virtually new condition. 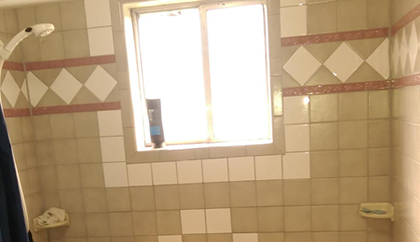 While you may be thinking about replacing your bathtub, sink, or tiles altogether for newer ones, reglazing is a superior and cost effective option that will save you both time and money. Refinishing a bathtub can provide the clean, new look that you are looking for without the hassle of installing a completely new tub. 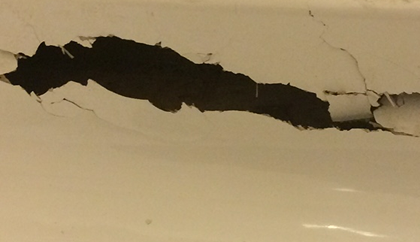 The process of replacing a bathtub can not only be so expensive, but time consuming as well. 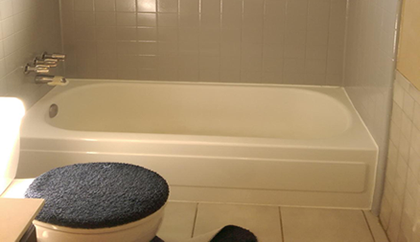 Bathtub refinishing benefits homeowners, hotels, motels, apartments and other property managers by providing a cost effective alternative to bathtub replacement. 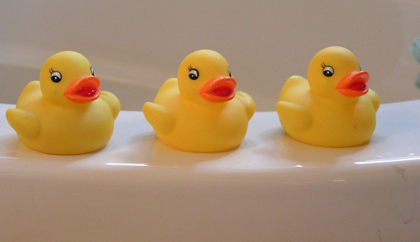 The best option for most homeowners is to look into having their bathtubs refinished instead. If your bathtub has begun to lose its shine and mint appearance, you may be considering purchasing a new tub altogether. 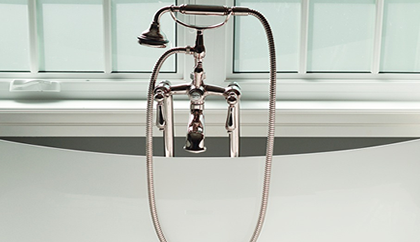 While this may seem like your only option, Tubs and tops Bathtub Refinishing Dallas has a far superior solution that is guaranteed to save you both time and money. Bathtub Reglazing is a repair method that is a better alternative to switching to a new bathtub before the one you currently own has run its course. In just a few hours, Tubs and Tops Dallas can refinish your bathroom and kitchen tiles to match your décor. We offer a wide range of colors including basic black and white as well as an array of pastels and eye-popping colors guaranteed to make visitors take notice. 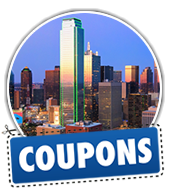 Best Bathtub Refinishing in Dallas - Save time and money! !